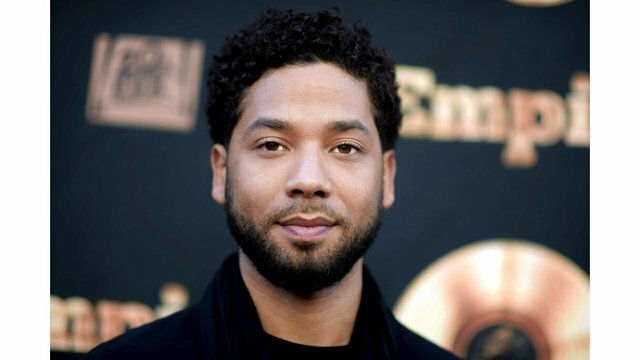 CHICAGO (AP) - A grand jury in Chicago indicted "Empire" actor Jussie Smollett on 16 felony counts related to making a false report that he was attacked by two men who shouted racial and homophobic slurs. Bringing cursive writing back to Indiana schools. Will this be the year?